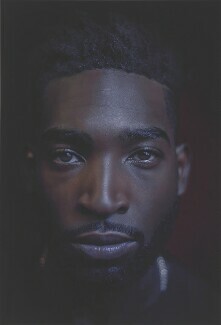 Born Patrick Okogwu in south London to Igbo parents from Nigeria, he adopted his stage name Tinie Tempah while at school. 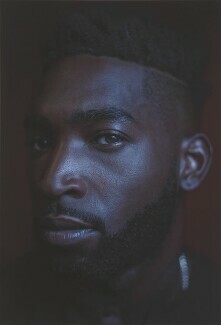 After first finding success with underground singles released through his independent record label Disturbing London (founded in 2007), Tempah was signed by Parlophone in 2009. His debut and number one single Pass Out (2010) was followed by his platinum selling album Disc-Overy (2010), which featured collaborations with Ellie Goulding, Emeli Sandé, and Swedish House Mafia. 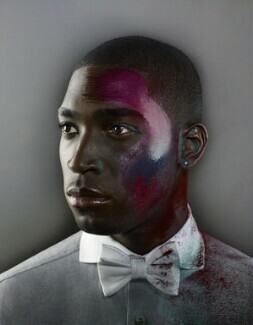 Tempah won the BRIT awards for British Breakthrough Act and British Single in 2011. Renowned for his sartorial taste, Tempah launched his own fashion brand, What We Wear, and released his third studio album, Youth in 2017. In 2017, he walked the catwalk for Dolce and Gabbana, launched sports-luxe brand What We Wear, and released his third studio album, Youth, which appeared in the charts at number nine. In 2018, he presented a stand-alone collection for What We Wear at Arise Fashion Week in Lagos, Nigeria.